In Satoshi Nakamoto’s famous Bitcoin whitepaper, there are eight references to prior work on page 9. Three of those belong to W. Scott Stornetta and Stuart Haber, co-inventors of the early blockchain in BellCore circa 1991. 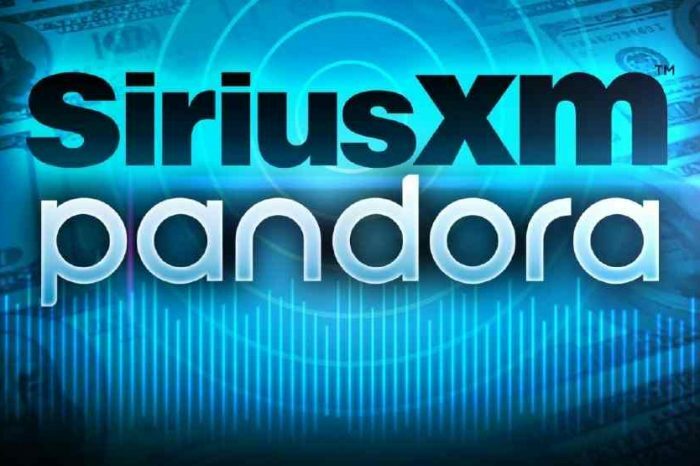 Dr. Stornetta has recently been in the news after an old article in The New York Times from 1995 surfaced naming him as blockchain co-inventor and as more attention is paid by the broader media to where and how the blockchain got started. Scott has not joined The Bitcoin Foundation or Ethereum Foundation; nor did he get behind exchanges like Binance or Coinbase. He has not advised 100 random ICOs. Scott was sitting on the sidelines of the cryptocurrency world looking for a special project that can really scale the public blockchain. Founded in 2017 by Alex Mashinsky and S. Daniel Leon, Celsius Network is a blockchain-based Fintech startup which provides members access to borrowing dollars using crypto as collateral and earning interest on BTC and ETH coins. 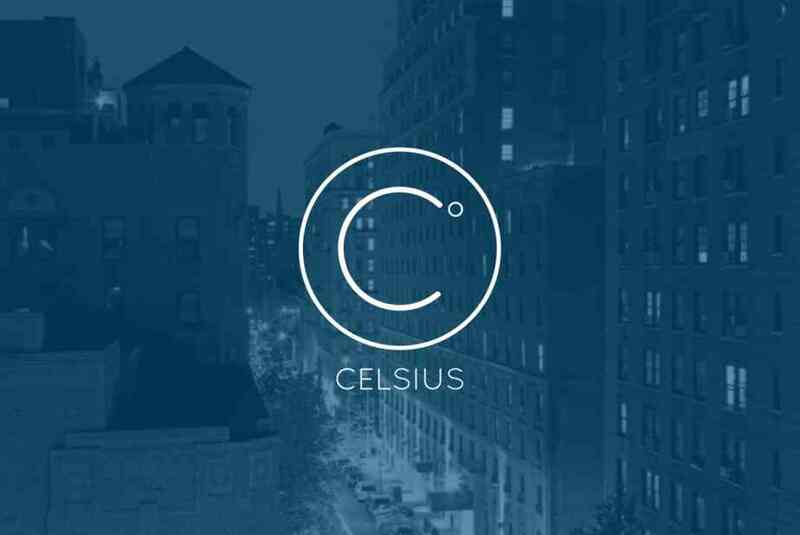 Members of the Celsius Network can also earn interest on digital assets being lent out by Celsius to hedge funds. Celsius is a decentralized lending and borrowing for cryptocurrencies. coin holders earn interest and borrow dollars against their coins. Celsius is building the next generation of decentralized lending and borrowing products leveraging cryptocurrency. 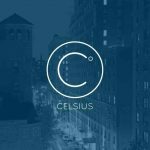 Celsius is a new global platform that utilizes the global blockchain technology to enable peer to peer lending. Celsius is a Membership organization which enables peer to peer lending where the credit limit and the interest rate is based on what is the best interest on the entire membership not just the lenders. “I’ve followed Scott’s work for a long time and I am excited he chose Celsius out of so many great projects. I am thrilled to have someone like Scott join us and help us scale the lessons I learned creating VoIP during the first internet revolution to MoIP (Money over IP) in this upcoming blockchain revolution. Scott embodies the best of the blockchain community and represents perfectly what we hope to achieve. Having him endorse our work is a huge validation for our project. Having him as a resource for our team will be invaluable,” declared CEO Alex Mashinsky. Celsius plans to bring a new wave of financial products to the digital currency market in order to bring the next 100 million people into blockchain. Celsius’ focus is always on representing its members’ best interests through itspool of Bitcoin (BTC), Ether (ETH) Litecoin (LTC), Ripple (XRP) and other top-20 coins to generate highest returns at the lowest risk possible. Celsius uses a new set of financial products that are designed to work in the best interest of its members instead of trying to make as much profit as possible the way banks typically do.